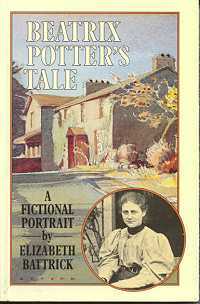 As an artist and storyteller Beatrix Potter is world-famous. Reduced from £15.00. 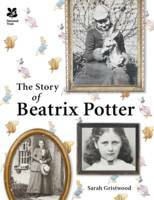 This is the compelling story of the real Beatrix Potter, based on interviews with those who knew her. 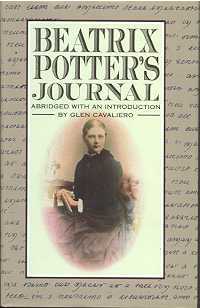 Format : Hardback; 198 x 254mm. 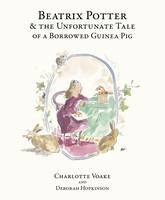 A brand new picture book from the award-winning and well-loved Charlotte Voake and Deborah Hopkinson about the young Beatrix Potter and her animal friends. Young Beatrix Potter loves to draw animals. 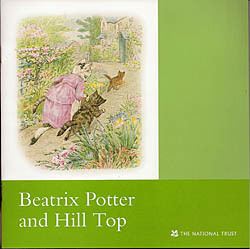 Follow the walks and see the same views that Beatrix Potter saw and sketched in 1903. Between the ages of 15 and 30, Beatrix kept a diary written in code. When the code was finally cracked, it revealed a picture of upper-middle-class life in Victorian Britain, written with liveliness and humour. This is that diary. 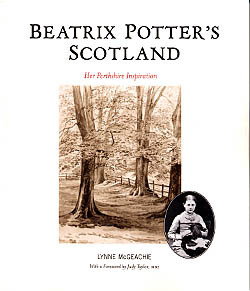 Beatrix Potter's Scotland gives insight into the life of one of the best-loved writers in Britain. 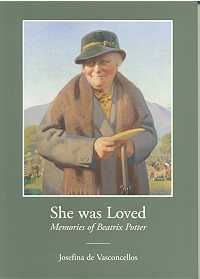 A very readable historical novel which also paints a life-like portrait of Beatrix Potter. A new edition, containing new material and previously unpublished photographs. 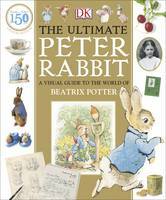 A study of the characters and domestic detail in the work of Beatrix Potter. 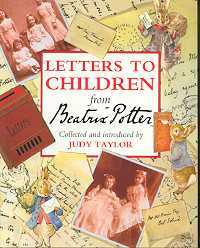 This collection of letters - including the letter which featured Peter Rabbit, starting Ms Potters career as an author - offers an insight into the background to her stories as well as her love of children. 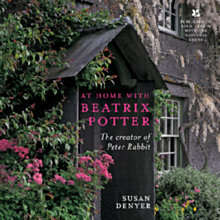 A Beatrix Potter baby book, providing parents with a special way to cherish every moment in the first year of their childs life, with spaces for prenatal scans, photographs, as well as recording the obvious post-natal events. 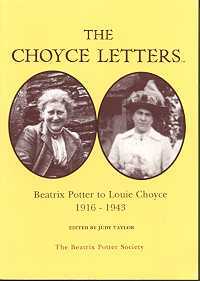 Edited by a relative of Louie Choyce, this is a collection of 38 transcripts of letters between the two women. Tuppenny the guinea pig sets out from home determined to start a new life. Soon he comes across a miniature travelling circus where he meets Sandy the Highland Terrier, Jenny Ferret, Paddy Pig and Pony Billy who welcome him into their company. 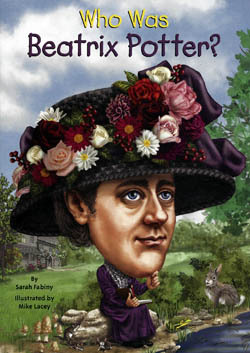 To this day, Beatrix Potter's tales delight children and grown-ups around the world. But few people realise how extraordinary her own story is. She was a woman of contradictions. A sheltered Victorian daughter who grew into an astute modern businesswoman. A talented artist who became a scientific expert. A famous author who gave it all up to become a farmer. 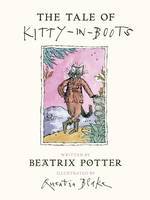 This is a charming illustrated book, telling the story of how Beatrix Potter became an author and made her life in the countryside she loved. It is written in an easy to read style suitable for children. Packed with detailed sketches of Beatrix Potter's best-loved characters, descriptions of each of the 23 "Little Books" she created, and a selection of gorgeous original illustrations, The Ultimate Peter Rabbit is the perfect guide for new and dedicated fans alike. 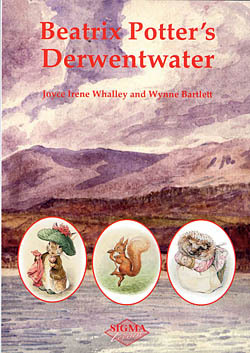 For many visitors, especially young ones, Beatrix Potter is the most interesting of the many Lake District writers, and the fact that so many of her stories have clear Lake District locations is here used as the basis of a series of short easy walks. 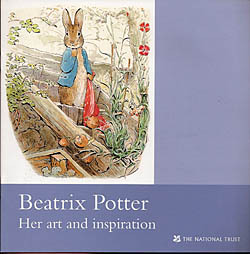 Born into wealth in 1860's London, Beatrix Potter always had a vivid imagination.